African Battery Metals confirms that further to the notification released on 28 January 2019 regarding the conditional refinancing of the Company, the Company has today posted a circular and notice of a general meeting, together with a form of proxy, to Shareholders of the Company. 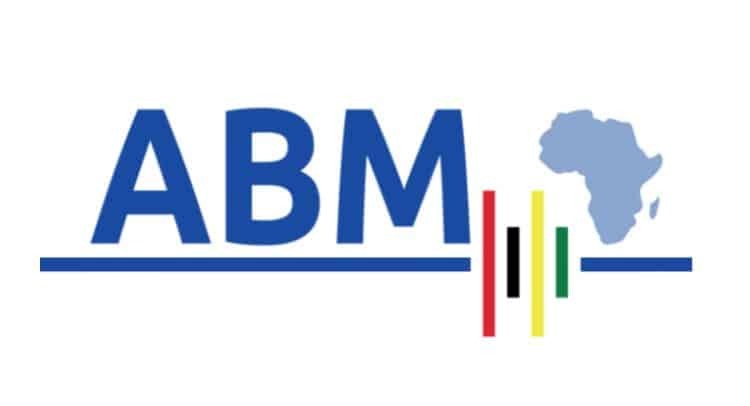 The circular and notice of the general meeting are available on the Company’s website at https://www.abmplc.com/. The general meeting is to be held at the offices of Michelmores LLP, 6 New Street Square, London EC4A 3BF on 15 February 2019 at 9:00 a.m.
A further announcement will be made by the Company confirming dispatch of the circular and notice of General Meeting. Andrew Bell and Paul Johnson to be granted 13,613,929 management options each, (the “Management Options”) at a strike price of 1 pence, vesting immediately on conclusion of the General Meeting and with a life to expiry of 3 years. These options will only be exercisable once the volume weighted average share price of the Company is 1.5 pence or greater for five consecutive trading days, after which they may be exercised at any time. The proposed issue of the Management Options as described above is a related party transaction for the purposes of AIM Rule 13 by virtue of the Management Options being awarded to Andrew Bell and Paul Johnson. Scott Richardson Brown and Iain MacPherson, being the independent Directors for the purposes of the award of the Management Options considers, having consulted with the Company’s nominated adviser, SP Angel, that the issue of the Director Shares to such related parties is fair and reasonable insofar as the Shareholders are concerned.